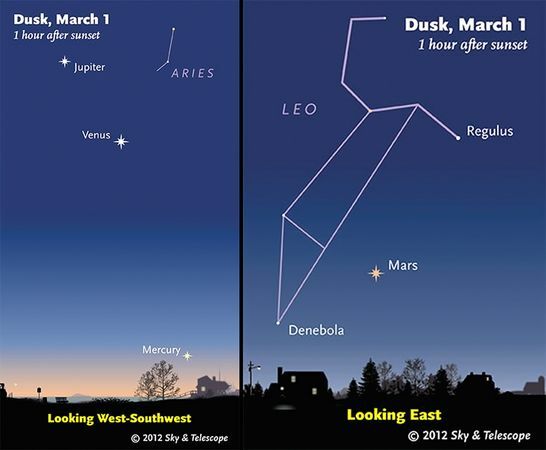 For the first time in 8 years, you will be able to gaze up at 5 planets with the naked eye every night through March 7th! Mercury, Venus, Mars, Jupiter, and Saturn will be easily visible without optical aid and that's not all! 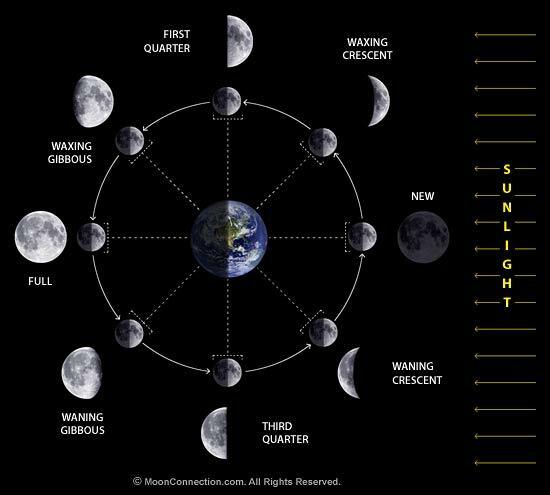 You can also see a waxing crescent to waxing gibbous moon (if you don't know what that is either, take a look at this lunar calendar) and bright Sirius and Canopus stars. So, grab some friends, some hot toddies and let your eyes adjust. Further reading.